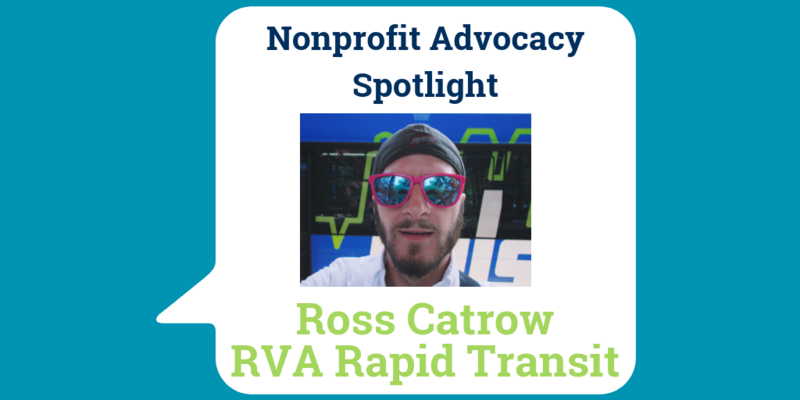 Ross Catrow is the (newly promoted) Executive Director of RVA Rapid Transit. You may also know Ross from his popular daily email newsletter and podcast Good Morning RVA, where he summarizes and calls out important news from around the region. 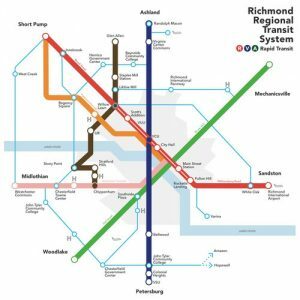 Formed in 2016, RVA Rapid Transit is a grassroots nonprofit that advocates for frequent and far-reaching transit in the Richmond region through education, organizing and advocacy. They promote that transit is key to creating a thriving and inter-connected region where citizens can access greater opportunities, such as employment, workforce development, commerce, higher education, nutritious food, routine health care, and much more. Furthermore, a high-quality regional transit system is not only crucial to increasing human capital; it’s key to attracting economic development and investment opportunities, a talented workforce, and is associated with increased property values. 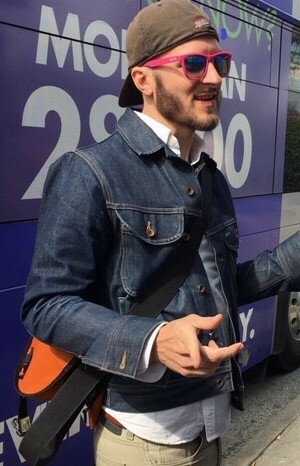 Ross sets the advocacy agenda for the organization, which includes advocating for specific, community-supported public transportation improvements as well as regional transportation-related policies, like the ones set out in the Greater RVA Transit Vision Plan. 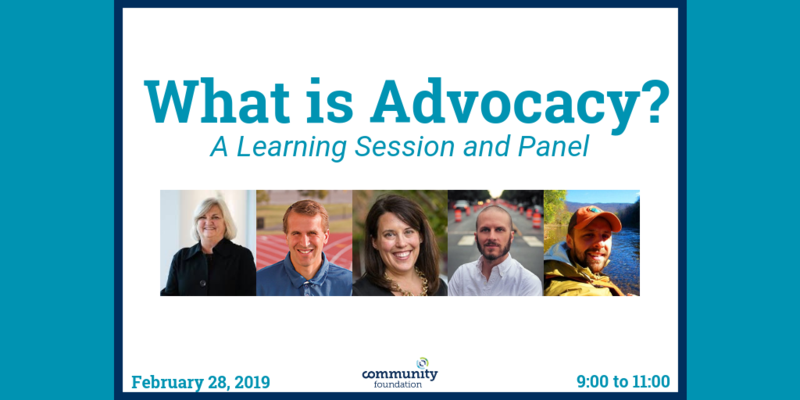 When asked why a nonprofit should get involved in advocacy, Ross says, “advocating for better policy makes the work we all do easier, more efficient, and have a larger impact. If nothing else, learning about the policy and issues related to your area of work can make your organization more effective.” He also goes on to say that advocacy gives you, “a chance to build power in your constituency and build relationships between your constituency and decision makers around that important policy”. Read more about local nonprofit advocate Emily Griffey with Voices for Virginia’s Children.